I had a very strange thing happen to me recently. 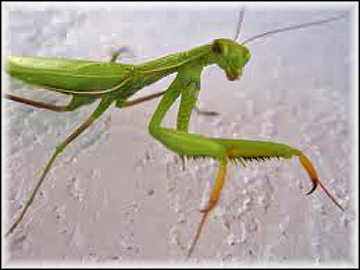 I have observed Praying Mantises many times out along the Trails. The other day I was walking along the edge of a small pond when a group of Grasshoppers where moving through. As a group, they hopped about 8 inches, and moved in unison, as a moving hoard. They where definitely on their way to somewhere as a group. I stopped and crouched to pick one up and observed the Hoppers closely. From about 2 feet away, a Praying Mantis jumped onto my lower pant-leg and started walking up my leg, while it was waving it’s two hooked arms in a thrashing movement. It continued until I decided it was far enough up my leg, that it needed to be stopped. I took a stick and put it in front of him, and he attacked it viciously. 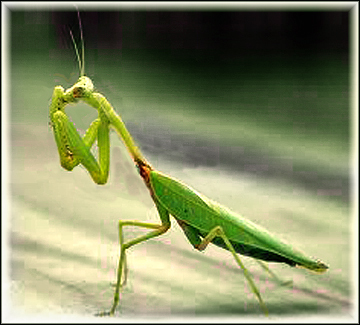 Now……I have watched a Mantis attack prey before. Usually in one, very quick movement, it would lurch forward and embrace the prey. But this one was acting like a Mini Tank with propeller blades on the front. Very strange behaviour! I am not sure if I had interrupted it’s hunt on the herd of Grasshoppers moving through, or it had Rabbis or something. 🙂 But this constant motion of it’s front arms, in a hacking motion was very weird. Last year, our Hiking North Central Michigan director, Mark Wilson, headed off to South Manitou Island for a few weeks of Volunteer Trails work. 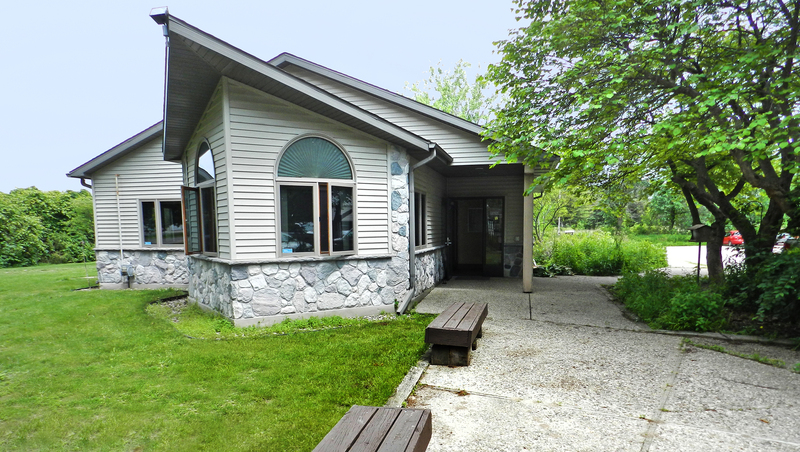 He spent an extended time on the Island repairing trails, signage and some of the historical building there. Read Marks first entries on his South Manitou Island visit. This year a number of people who had seen Marks reports and the great Map we had built from his exploits on the Island, planned a trip there. A couple of local Boy Scout Troops and our friend Kim, her son Dylan and family headed for the Island and sent us extensive pictures of their visit. 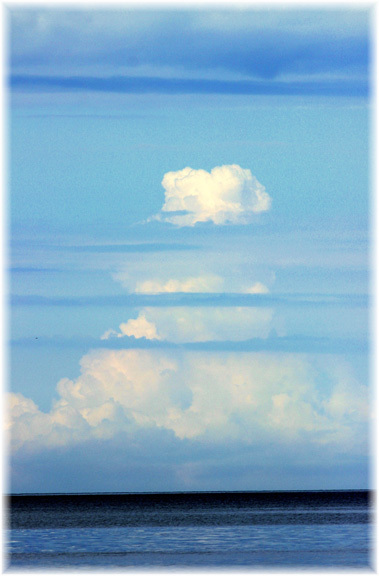 In fact…..we have split up these pictures into groups to best display them here. The first batch from Kim and family are the basics of the Island. We will be posting the Flowers and Birds of South Manitou Island, following this first posting. South Manitou Island is part of an island chain that extends north to the Straits of Mackinac. The island consists of a ridge of tilted layers of limestone, buried under a blanket of glacial debris. Glaciers carved out the Lake Michigan basin. When the basin filled with water, the peaks of the ridge remained exposed as islands. During post-glacial times, winds blowing on the high, sandy bluffs on the west side of the island moved sand inland, forming perched dunes. The dunes are a fragile environment. Please stay on existing paths and avoid stepping on plants. Tucked away on the southwest corner of the island is a grove of virgin white cedar trees. One of the fallen trees showed 528 growth rings, dating its existence to before Columbus. 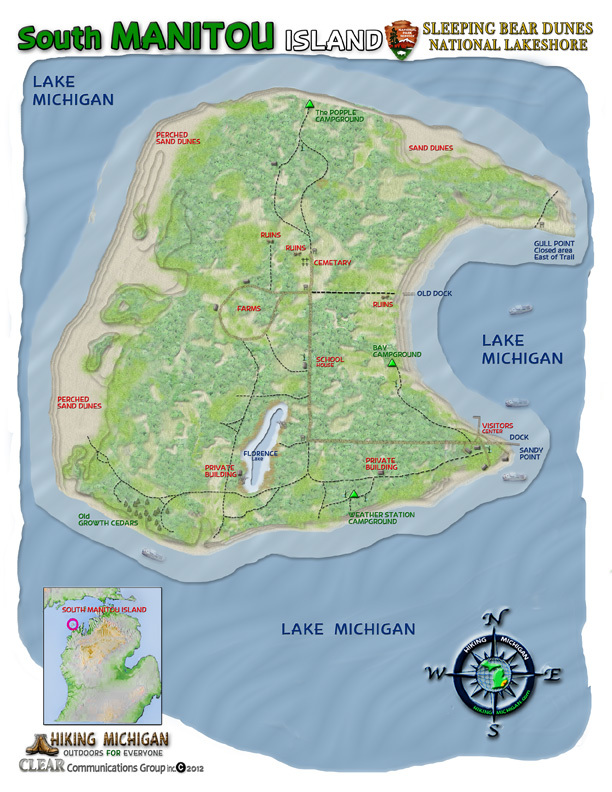 A trip to South Manitou Island takes a little planning. The passenger ferry is operated by Manitou Island Transit (231-256-9061). You will want to call ahead for reservations and be sure to pack a lunch. Get more info about the Island from the National Park Service web site here: National Park Service web site. 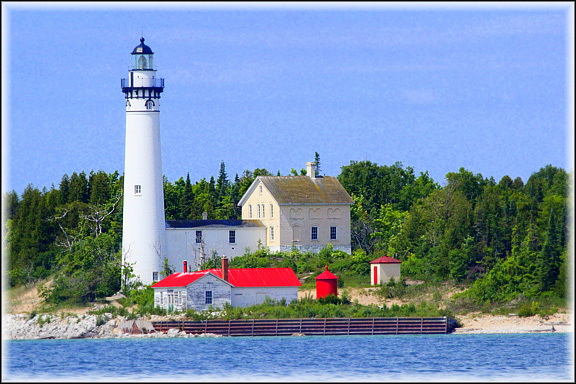 Thank You Kim Leedom for your FANTASTIC pictures of South Manitou Island!!! Many animals only come out at night. Or this is the time period when they are most active. It is not always advisable to go wandering out into the Forest, in the middle of the night, even with a flashlight. Getting lost, falling and hurting yourself or many other unforeseen things can occur, that would turn a fun time, into a disastrous time. So start this night-time animal hunt process in the safety of your own backyard. You maybe very surprised on just what you may find in your own backyard after dark. Get yourself two flashlights. One should be a wide-beam, not so bright type of flashlight. You will use this flashlight to basically find movement and activity in and around the yard. This dull beam will not necessarily, instantly scare off any critters you may come across. Once you have spotted some movement, then turn on your second flashlight, which will be a very bright, high-beam style of flashlight. In some cases this bright beam will make the critter freeze in their tracks. If it does not, it will certainly shed much light on your subject and help you to identify what you have found moving in the darkness. DO NOT immediately reach out and try and touch or grab what you have found. Make a very good ID before you proceed any further. There maybe no need to touch your discovery at all. Hopefully the High-beam flashlight will cause your new found critter to stop, allow you to ID it, and possibly get a picture of it for future reference. 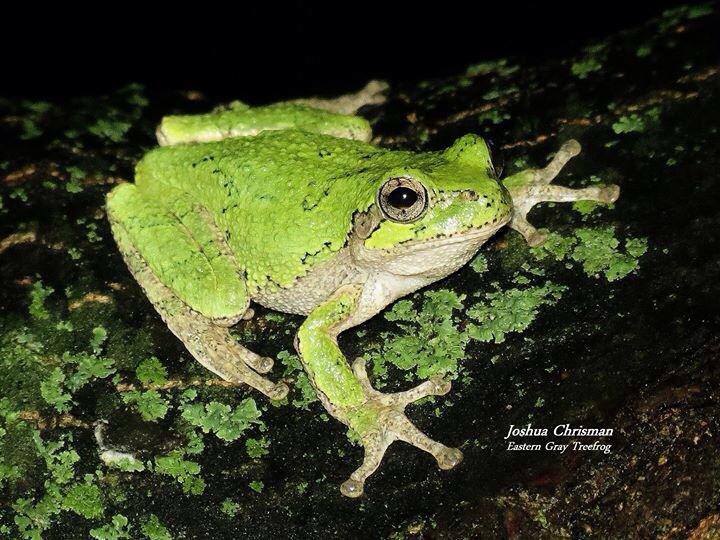 You will truly be amazed at what lurks in the night, in your own backyard! 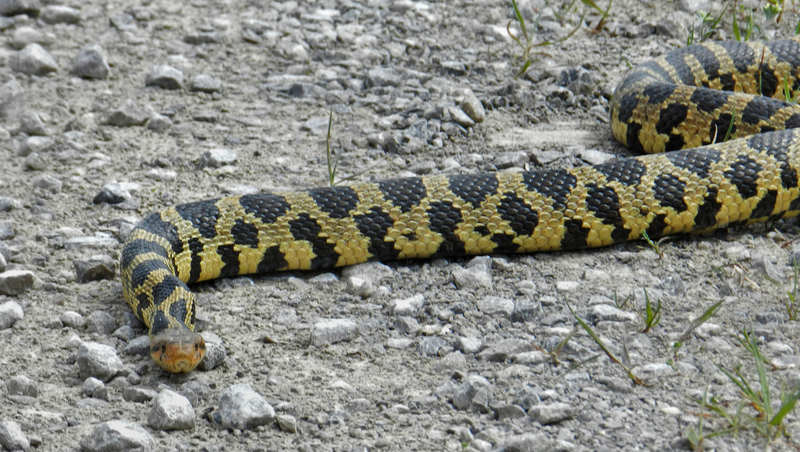 Our friend Joshua, at “Michigan’s Wildlife” suggested this kind of night exploring on his site. 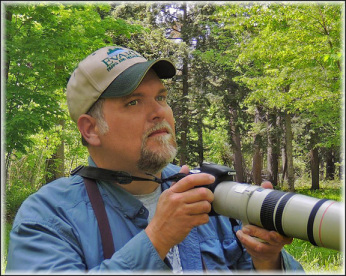 Go and visit him and discover other night-time tricks for finding animals, or see the many IDs of Animals, plants and Insects he has on his site. 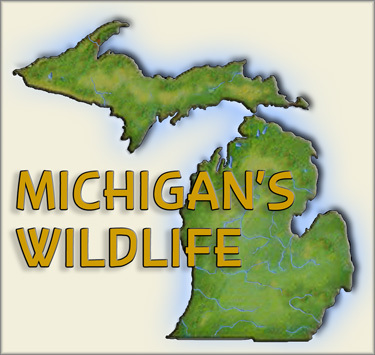 It is a treasure trove of information and knowledge, all based in our beautiful Michigan. Some cations to take while night-time Animal searching are……Be alert. You can sometimes get pretty close to a critter in the dark. 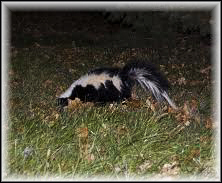 This is what your after, unless that critter is a Skunk, or lets say a Possum you have accidentally cornered. Being alert to your actions and all that is around you while you explore, should in most cases, eliminate the common possible dangers to night-time Animal searching. 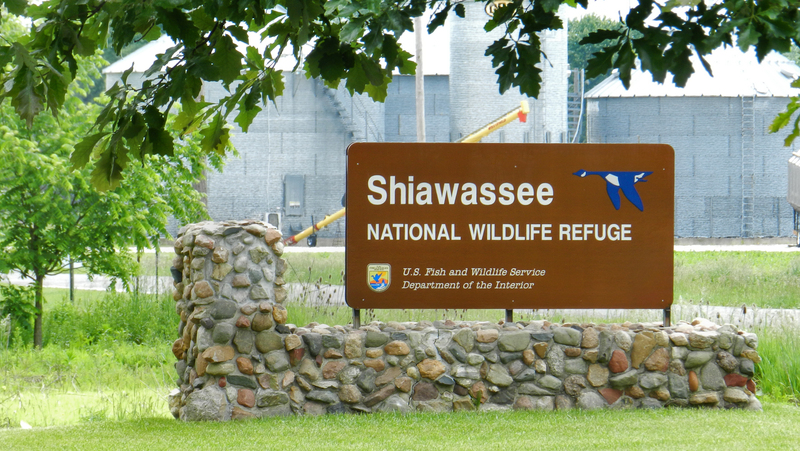 In the center of the Upper Peninsula is Seney Wildlife Refuge. 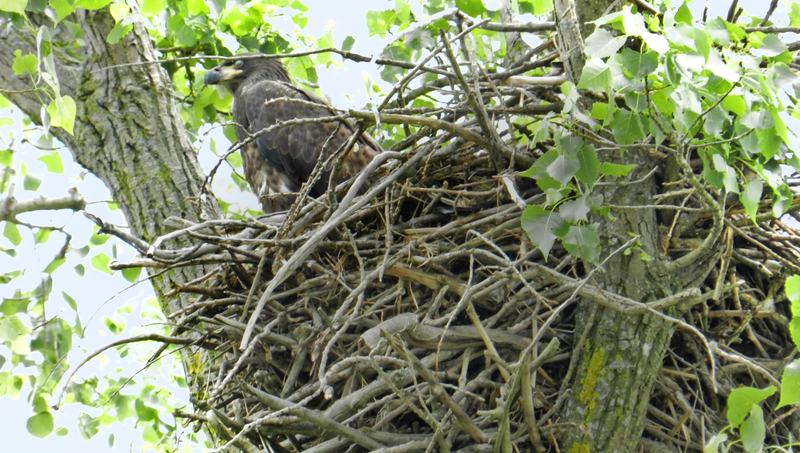 Nesting Eagles, Loons, Wolves and Birds of all types call the Refuge home. The Park is cut in half by the Manistique river. A wondrous trip down this river will give you access to some unbelievable wilderness and wildlife. 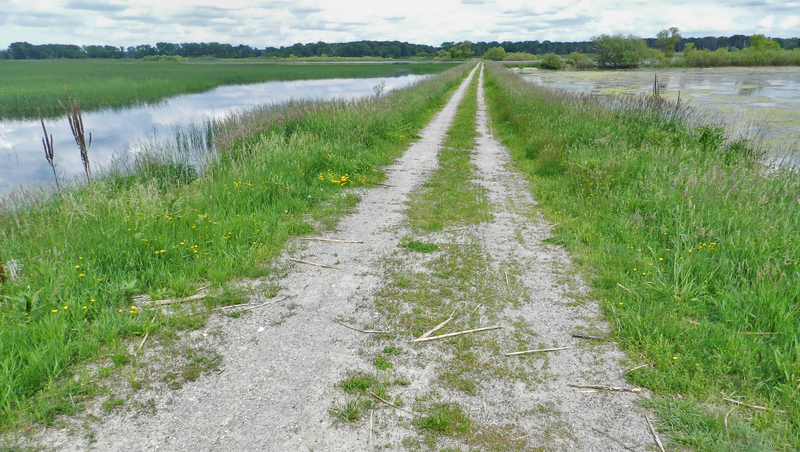 There is a Car Scenic road that circles a corner of the Refuge. Lots to experience just from this road alone. But take a HIKE into the deeper back-country and you will be astounded at the beauty and abundance of raw Nature. 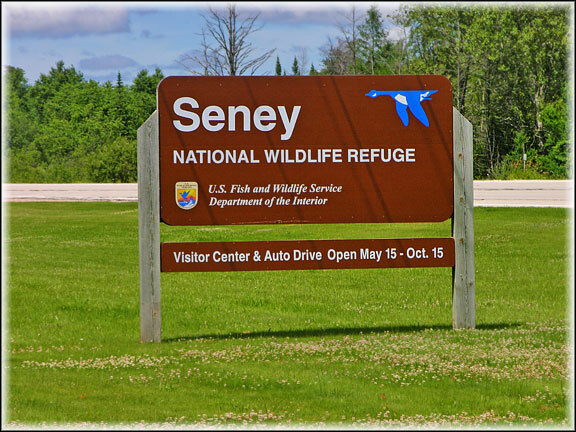 Seney National Wildlife Refuge was established in 1935 as a refuge and breeding ground for migratory birds and other wildlife. Seney National Wildlife Refuge is located in the east-central portion of Michigan’s Upper Peninsula, halfway between Lake Superior and Lake Michigan. The 95,238 acre refuge encompasses the 25,150 acre Seney Wilderness Area, which contains the Strangmoor Bog National Natural Landmark.